Musical actor Kim Da-hyeon is starring in the MBC weekend drama "Gold, Appear!". Kim Da-hyeon takes on the role of Jin Sang-cheol, the cause of Mong-hee (Han Ji-hye) and Seong-eun's (Lee Soo-kyung) rift. He was Mong-hee's boyfriend I the past but hurt her by dating Seong-eun. In the end, however, Seong-eun chose to marry Hyeon-joon (Lee Tae-sung) an abandoned him as well. Jin Sang-cheol raises a daughter he had with Seong-eun and runs a flower shop. 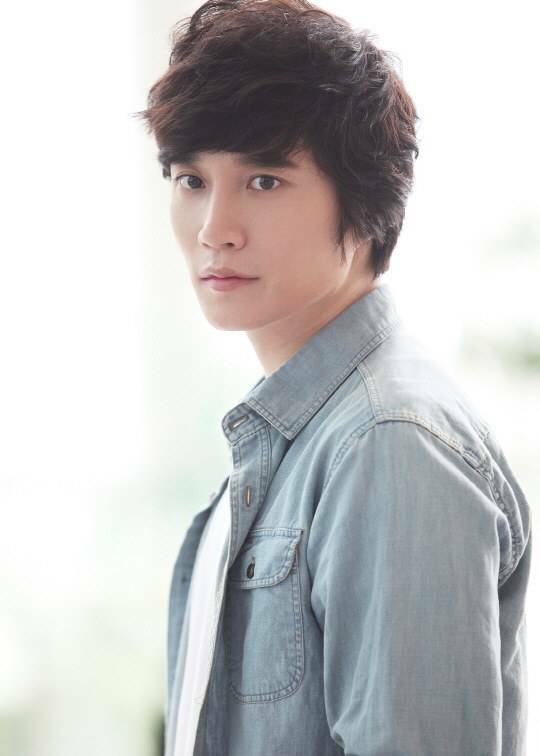 It looks like the drama just became more interesting with the addition of Kim Da-hyeon. Mong-hee said some things about the past to Seong-eun when she's actually pretending to be Yoo-na and Hyeon-joon started being suspicious of Seong-eun's past. Kim Da-hyeon will appear from the 29th. Sang-cheol and Seong-eun's daughter Ah-ram is played by kid actress Park Min-ha. "Kim Da-hyeon in "Gold, Appear!""